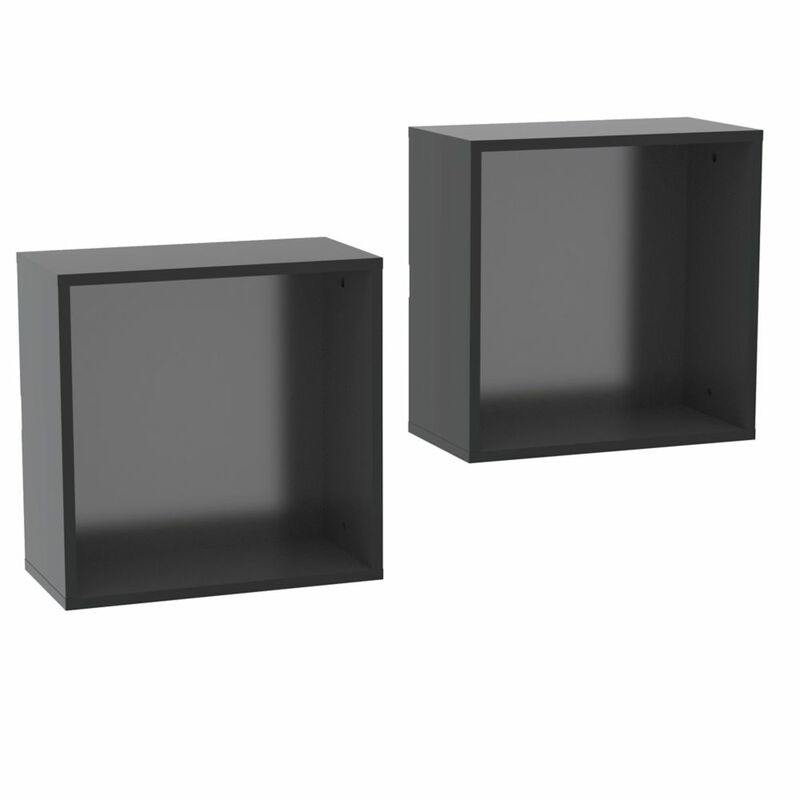 Avenue Wall Cubes will add the final touch to your room setting and complete it with additional decorative storage. Sold in pair (2 units), organize your Avenue wall shelves in any way you like to create your own personalized home decor. Avenue Collection from Nexera offers an urban and modern look for the bedroom and the family room. It can be paired in many different ways with Blvd Collection items to create 2-tone settings (check out Traffic Collection). Avenue Wall Cubes from Nexera (2) Avenue Wall Cubes will add the final touch to your room setting and complete it with additional decorative storage. Sold in pair (2 units), organize your Avenue wall shelves in any way you like to create your own personalized home decor. Avenue Collection from Nexera offers an urban and modern look for the bedroom and the family room. It can be paired in many different ways with Blvd Collection items to create 2-tone settings (check out Traffic Collection). Avenue Wall Cubes from Nexera (2) is rated 5.0 out of 5 by 1.